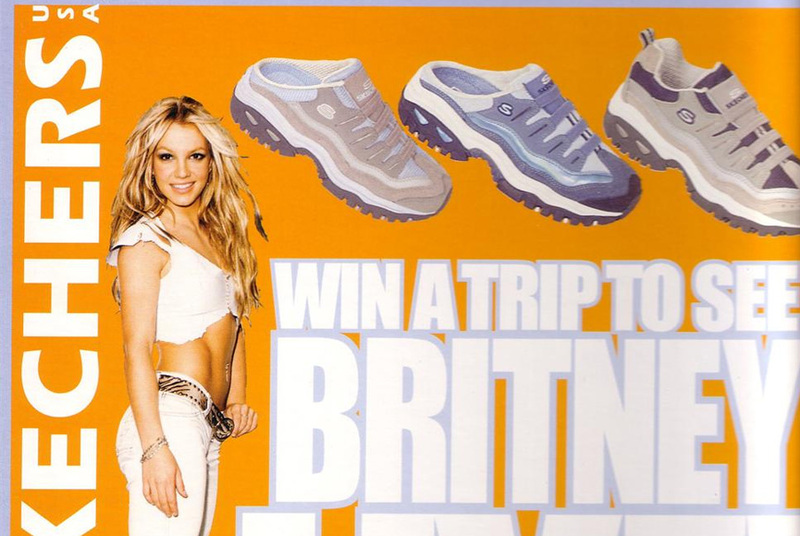 This promotion was run as a high level exposure campaign aimed at the Skechers target market, using visual collateral in all Skechers retail stores. We partnered with a radio station and used this medium to channel our market into the stores which then provided the most access to the product and the brand. This promotion was run across thousands of retail locations. From this, Skechers received thousands of entries, the information of which was used to build an online newsletter database.